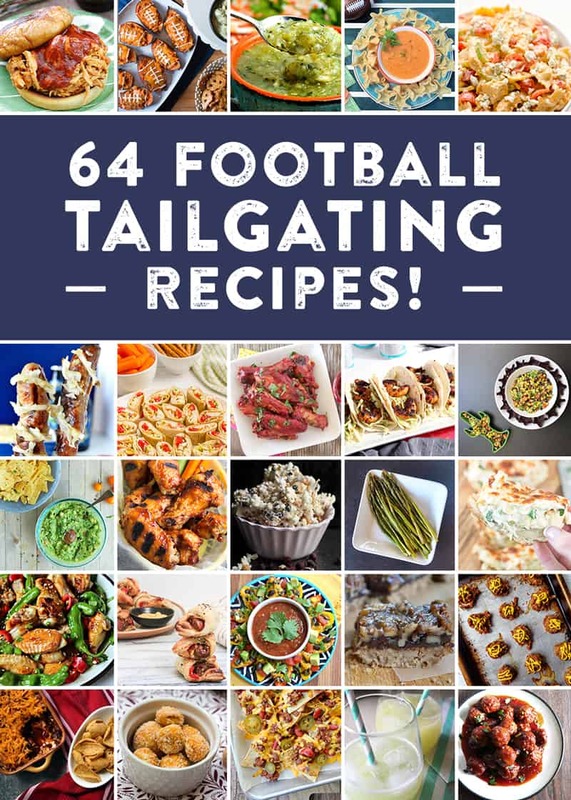 Football season is here and it's time to tailgate! while watching your favorite teams! 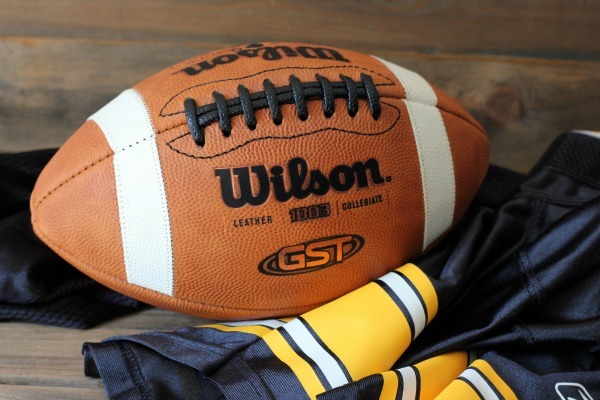 our terrible towels, black and yellow jerseys and settle in for an evening of football fun. 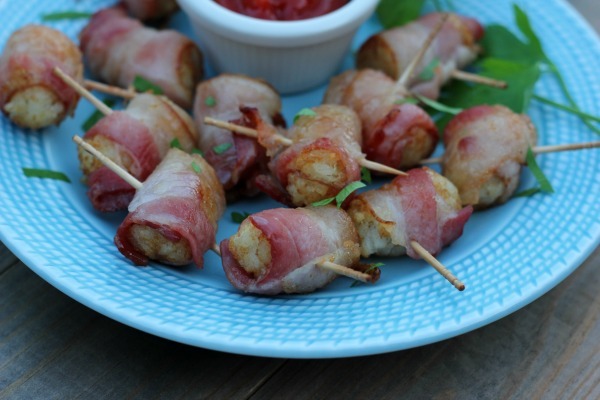 Bacon wrapped tater tots usually always make an appearance at our game day party. 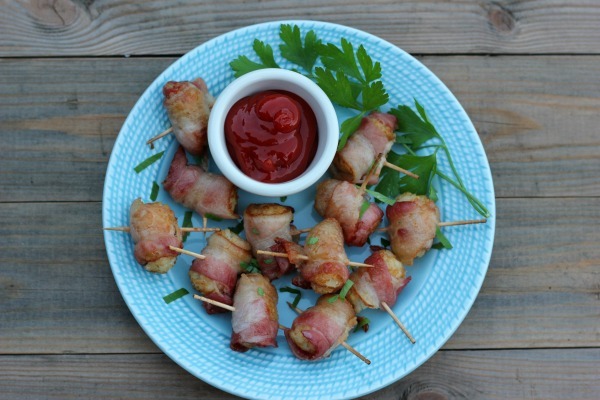 Tater tots, bacon and cheese - what's not to love!? 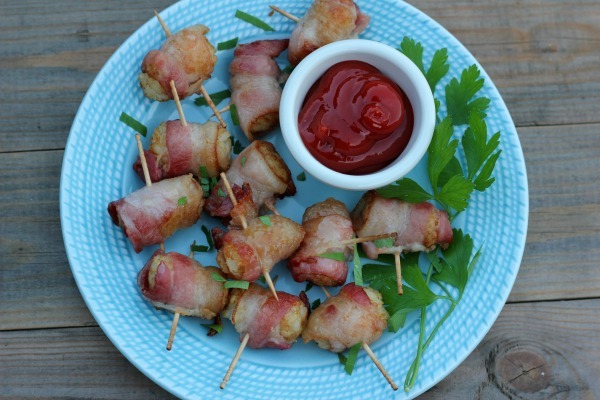 Bacon wrapped tater tots come together in no time at all and everyone loves them. Sometimes I make them with cheese, sometimes not. Either way they are delicious! 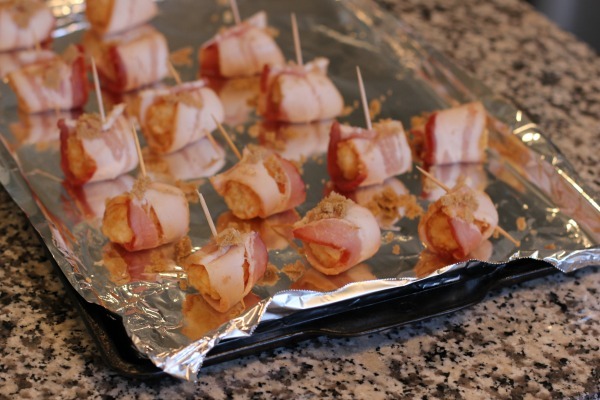 Give them a try for your next football tailgate and let me know what you think. ketchup or your favorite dipping sauce. What a great idea!! My kids (AND I!) would love these as a tailgating snack. Thanks Erin! My family loves them! OH MY GOODNESS, this is genius!! Way to knock this out of the park! Yum! There's a place down the street from my house that makes something similar but I've never thought to make them myself. What a great idea! Oh wow! I would have such a hard time sharing these! 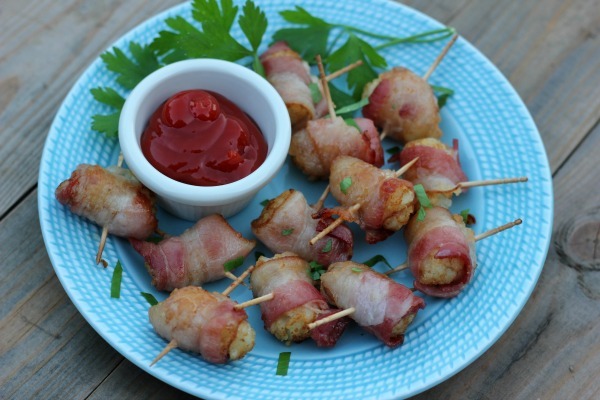 Tots are my favorite, so wrapping them in bacon would be killer.